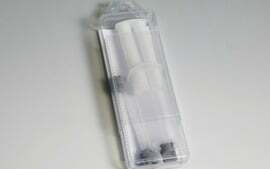 Your product ready for retail. 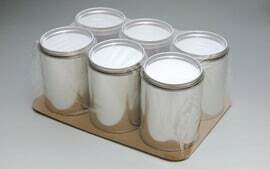 In addition to filling containers, we can take care of everything else up to the retail-ready product. 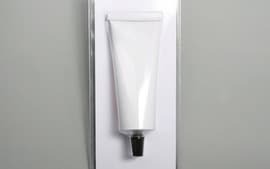 We work closely with companies specialising in blistering, skin packing, thermoforming and POS. Only 1 contact person for the entire process up to the finished product. 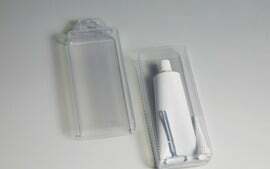 We also offer a workshop dedicated to manual tasks such as bagging, packaging, assembly of specific kits, etc. 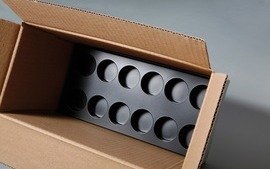 We offer a fully complete contract packaging service, up to the ready for retail product. 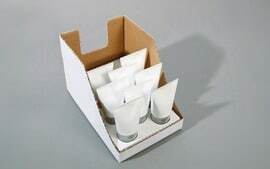 We can pack into specific cardboard boxes (display cartons), cases with instructions leaflets, plastic boxes, cardboard boxes, or into bundles. 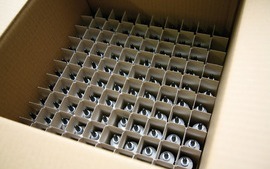 Our teams also specialise in kit assembly. 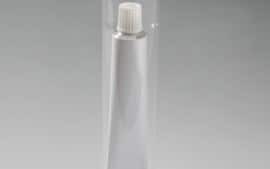 We work closely with companies specialising in blistering*, skin packing**, thermoforming*** which share our customer satisfaction and quality service values. The bonus for you is having one sole contact person. 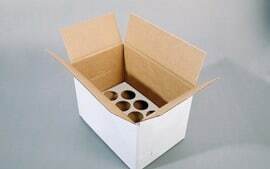 *Skin packing: is a packaging technique where the plastic film perfectly fits the shape of the products and sticks to a surface, usually cardboard. 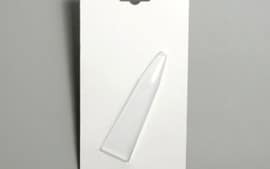 Blistering: A blister is a resistant and transparent plastic shell used on a cardboard surface to package small products in large distribution. 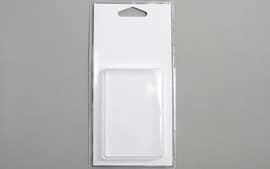 It provides relative protection against theft without compromising product visibility. 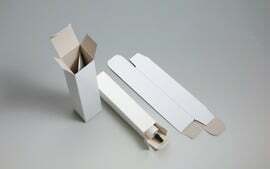 The cardboard surface of the blister also plays a visual role in product communication at the point of sale. 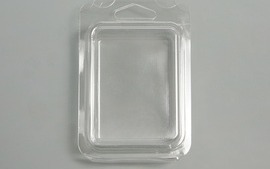 Thermoforming: This technique consists of taking a plastic plate, heating it to soften it, and shaping it with a mould. 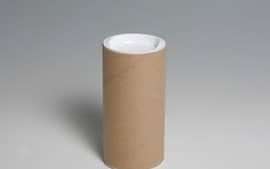 The material hardens again when it cools, and retains the shape.